Quenching the thirst for all things social in the Austin City Limits. Social Quencher helps you to quench the thirst for all things social in Austin by keeping you updated on events and parties that get you off the couch, and out meeting new people and trying new things. 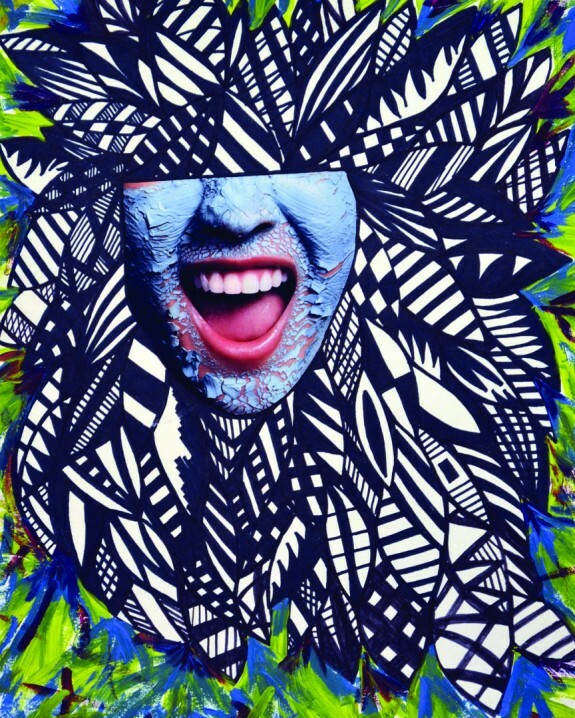 Because no Austinite should ever suffer from FOMO. 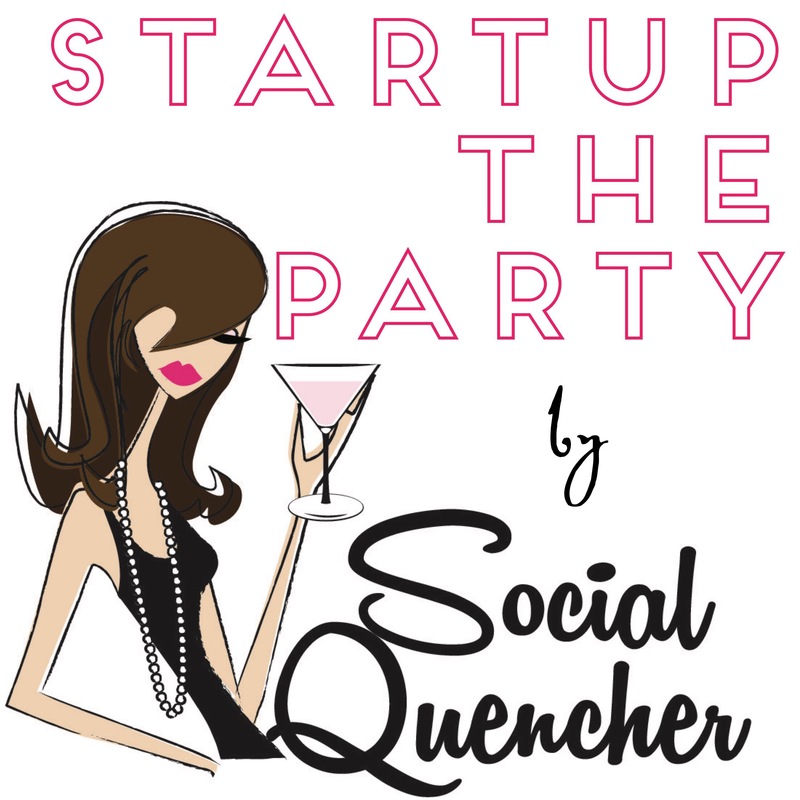 Startup The Party by Social Quencher is focused on event planning for startups in Austin who know how important it is to let loose from time to time, but don’t have the time or expertise to plan something in-house. Not sure where to start? Get in touch! Contact Mel here.